European Commission President Jean-Claude Juncker said in response to a question after the summit that the nuclear power plant, which is under construction in Belarus, close to Lithuania’s border, is not a bilateral, but a European problem. EU leaders gathered with their counterparts from six former Soviet Republics (Ukraine, Moldova, Belarus, Georgia, Armenia, Azerbaijan) at the fifth Eastern Partnership summit. Their meeting ended smoothly with a 21-page joint declaration, which the leaders reportedly adopted without controversies. Speaking to the press after the gathering, European Council President Donald Tusk, who was one of the initiators of the Eastern Partnership in his former capacity as Polish prime minister, said he would have preferred a more ambitious text. But he said that leaders could still be proud of what they achieved. One question at the news conference addressed the Astravyets power plant, which is 40 kilometres from Lithuania’s capital Vilnius. 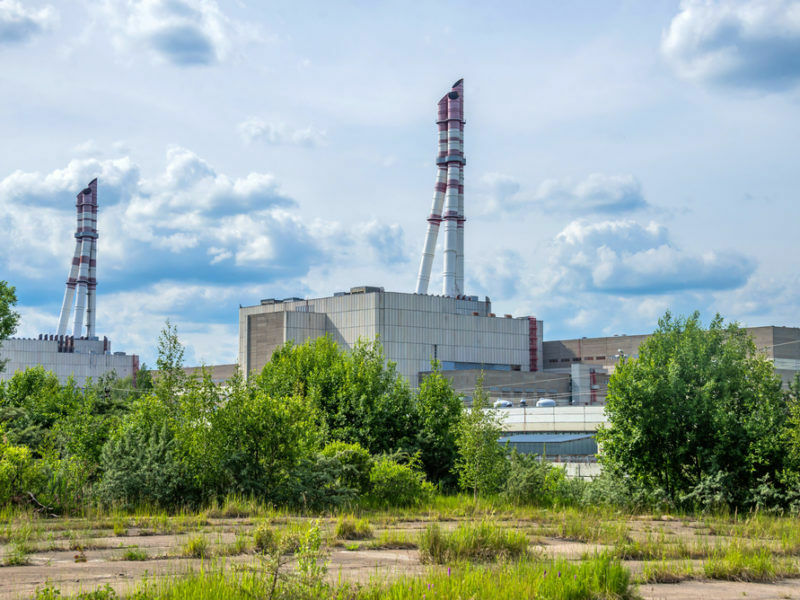 Authorities in Vilnius consider Astravyets unsafe, and argue that Belarus is building the plant without regard for international standards or international law. They consider Astravyets a threat to the country’s security. 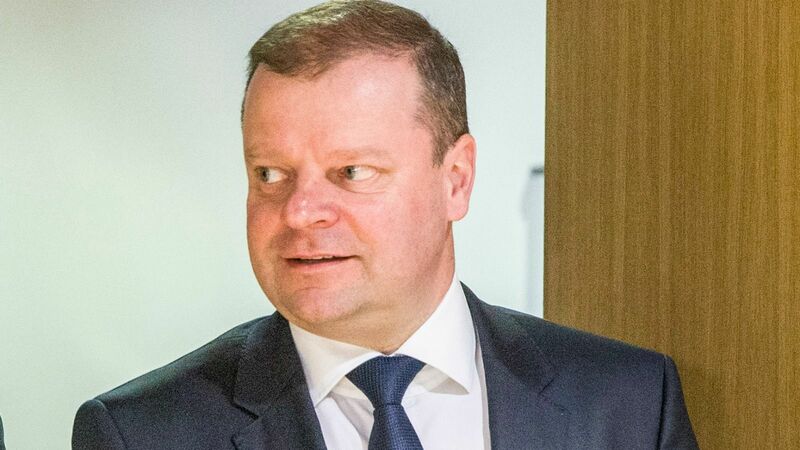 A heated exchange reportedly took place between Lithuania’s President Dalia Grybauskaite and Belarus’ Minister of Foreign Affairs Vladimir Makei, who represented his country at the summit. The country’s strongman Alexander Lukashenko was officially invited, but explained that the foreign minister should attend such summits. “When it comes to the nuclear power plant you are mentioning […], as far as the European Commission is concerned, we will not consider this a bilateral issue between Lithuania and a neighbouring country. It’s a European issue, and I’m in full solidarity with the Lithuanian President, and to the Lithuanians, and we’ll follow this very closely,” Juncker said. 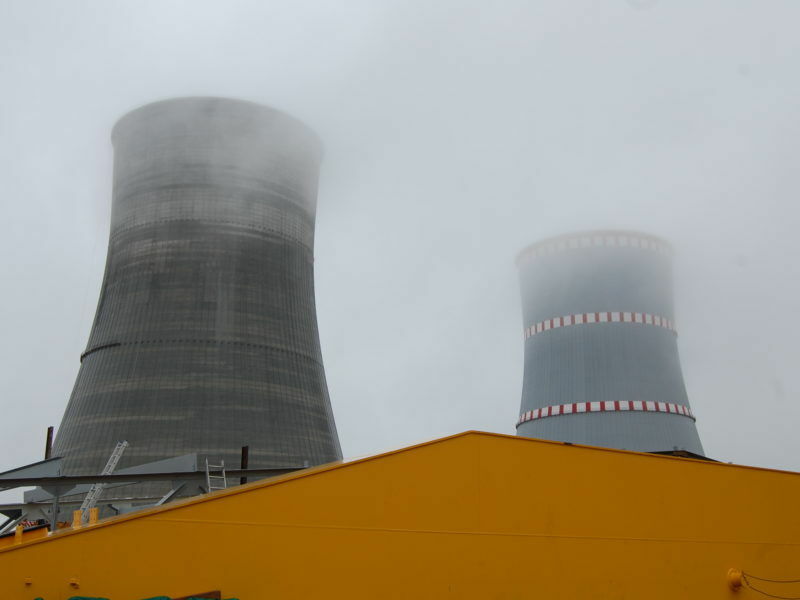 The Commission has been successful in closing nuclear reactors it considered dangerous when Slovakia, Lithuania and Bulgaria were applicants to join the EU. It is unclear what the EU executive’s leverage could be in the case of Belarus. At his press conference, Makei called this summit “one of the most successful”, and also expressed satisfaction that the final declaration was adopted without much discussion. Makei said the gathering wasn’t confrontational and “not directed against third countries”, meaning Russia. He also called the joint declaration document “down to earth”. 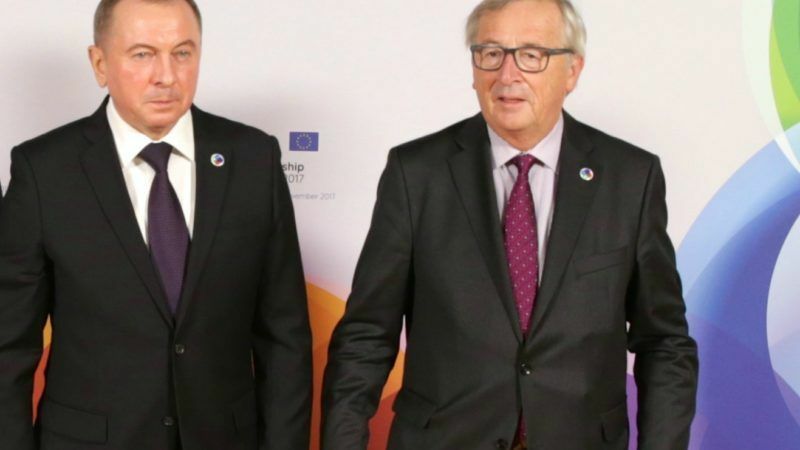 Makei said that in his speech during the meeting, he insisted “for integration between the European and Eurasian integrational processes”, meaning between the EU and the Eurasian economic union. Belarus is a member of those integrational processes, together with Kazakhstan, Kyrgyzstan, Armenia and Russia. Makei also said that other leaders acknowledged what he said. The minister said that for 20 years, Belarus has had difficulties with the EU, and was subject to sanctions. Last year, the majority of sanctions were lifted and the two sides “started restoring mutual confidence”, Makei said. The European Union on Thursday (25 February) formally lifted nearly all of its sanctions against Belarus, including President Alexander Lukashenko, citing improvements in the country’s human rights record. “Our European partners changed mentality, they realise they need differentiated, tailor-made approach vis-à-vis EaP members”, the minister said. The issue is difficult to understand if you assume that the motive should be fear of a disaster. –	More than two thousand die in the coal mines – yearly. –	Probably much more than two million from the pollution. –	And a looming climate disaster. In the fifty years we have had nuclear, there have been extremely few deaths – almost all from fear of radiation.